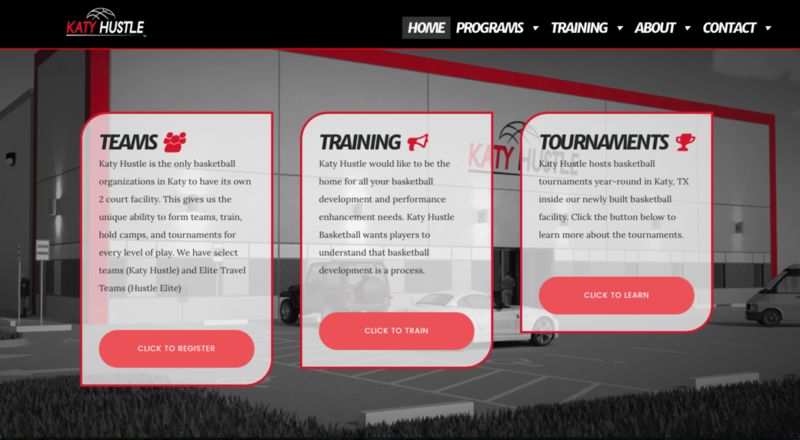 Our web design for the Katy Hustle basketball organization in Katy, TX. 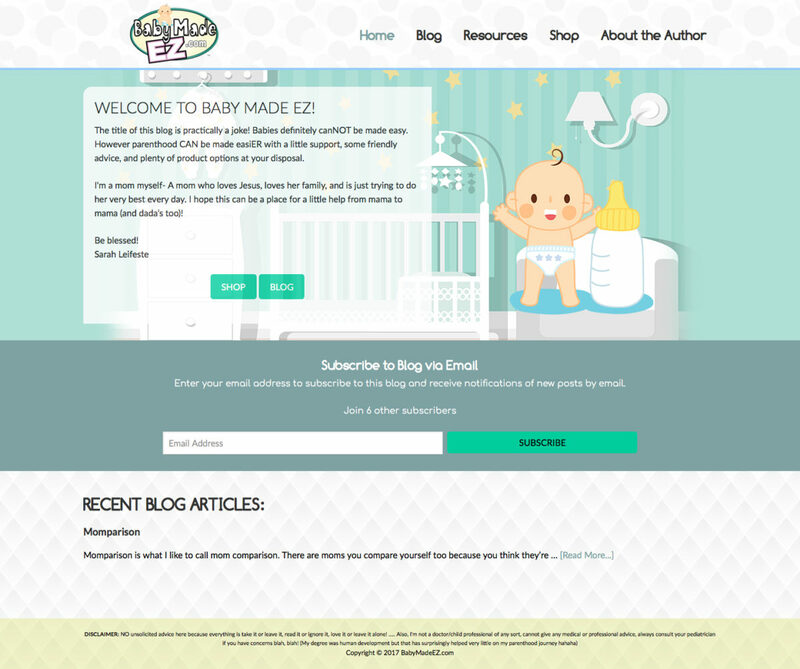 Our web design for Baby Made EZ in Katy, TX. 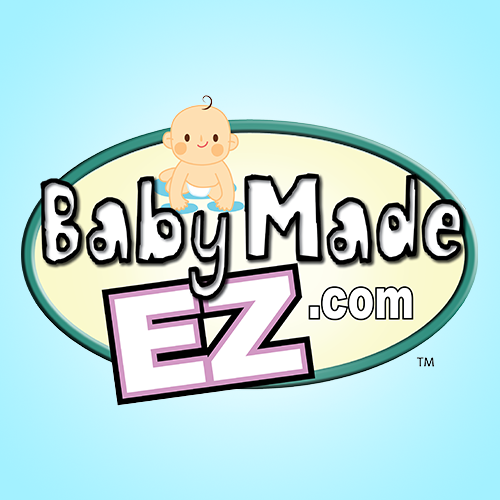 Our logo design for the BabyMadeEZ blog in Katy, TX. Our logo design for MyDaycation in Houston, TX. Our logo design for Autana Center in Katy, TX. Our logo design for Top Build Texas in Houston, TX. Our logo design for Speech Relations International. 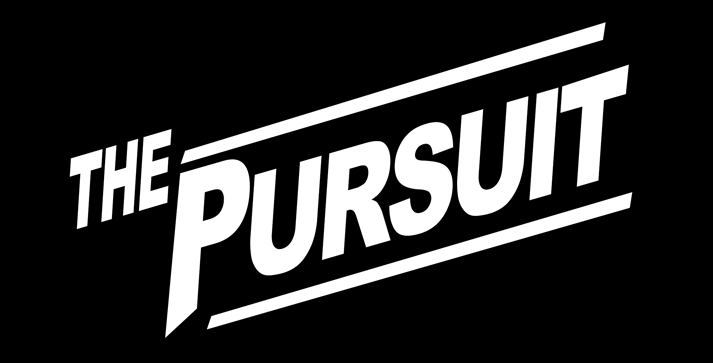 Our logo design for The Pursuit band in Katy, TX. Our logo design for The Home Gadget. Our logo design for The Call church camp in Houston, TX. 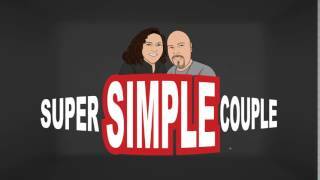 Our logo design for Super Simple Couple YouTube channel in Chicago, IL. 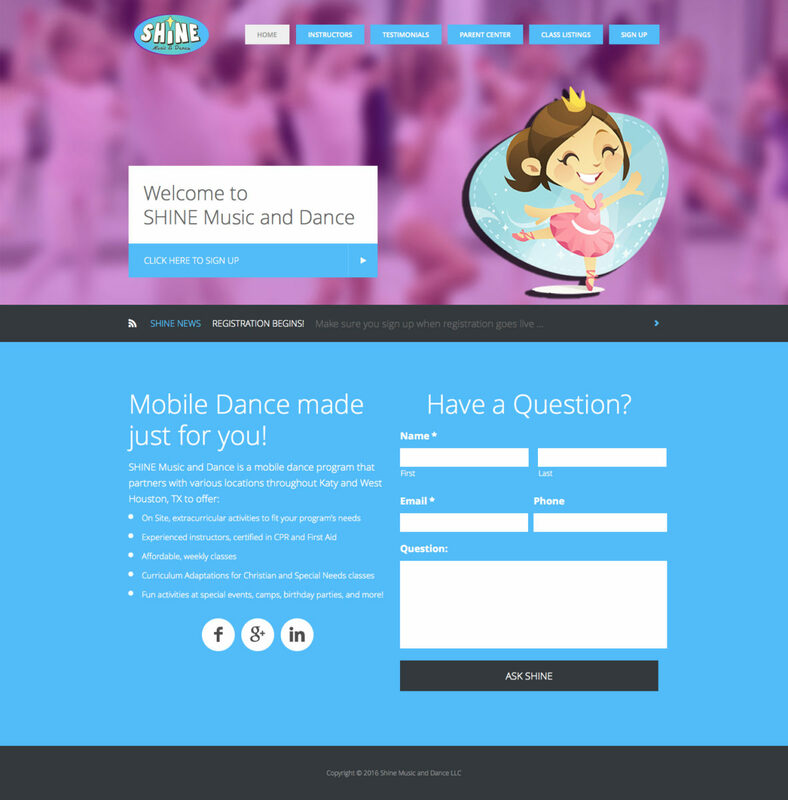 Our logo design for SHINE Music and Dance LLC in Katy, TX. Our logo design for RealtyTV in Katy, TX. Our logo design for Raeis Construction in Houston, TX. 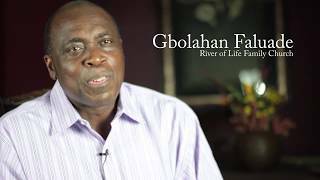 Our logo design for Overflow Church in Houston, TX. 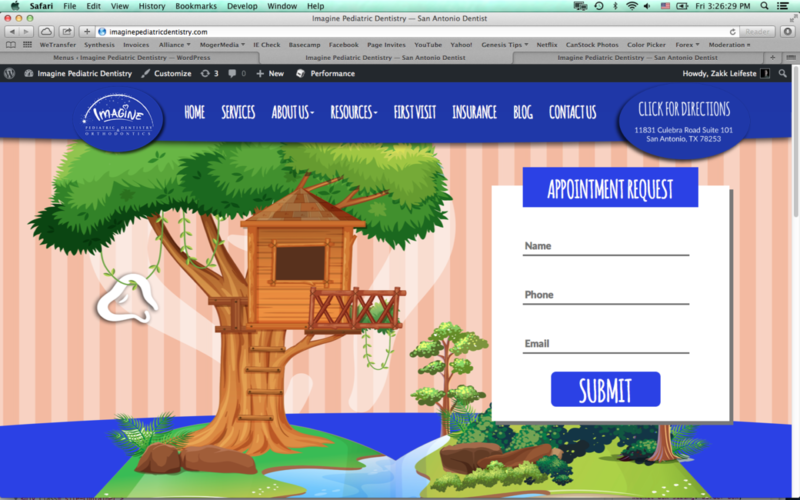 Our web design for C2 Education of Katy tutoring center. 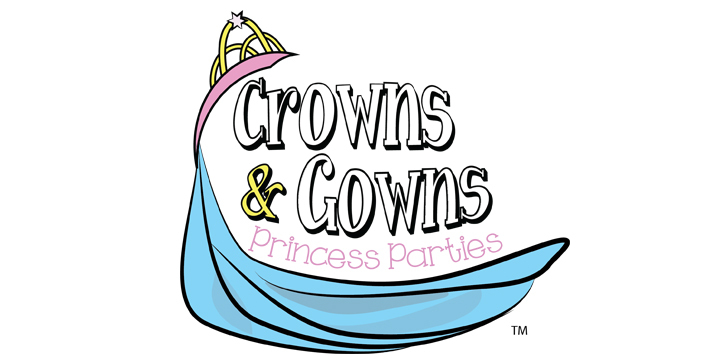 Our logo design for hair stylist Misty in League City, TX. 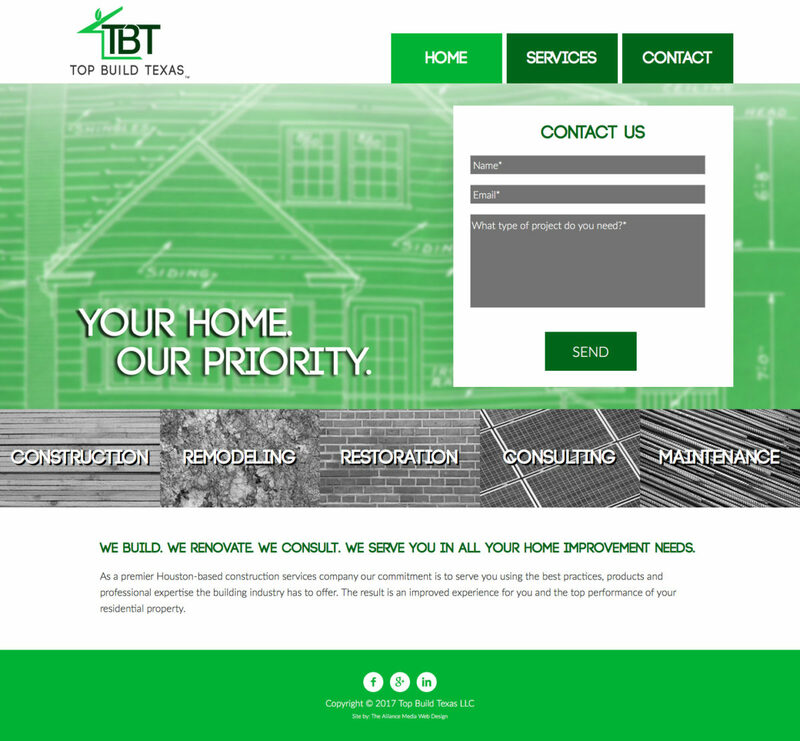 Our web design for Top Build Texas in Houston, TX. Our logo design for Green Keeper in Katy, TX. Our logo design for Katy Hustle AAU basketball in Katy, TX. 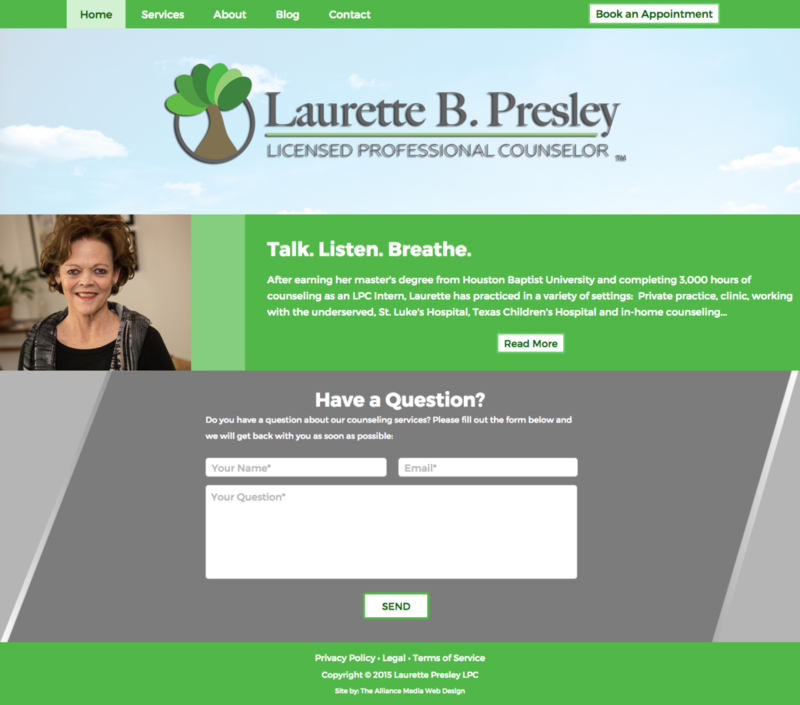 Our web design for Laurette Presley counseling in Houston, TX. Our logo design for the enHANTZed YouTube channel. 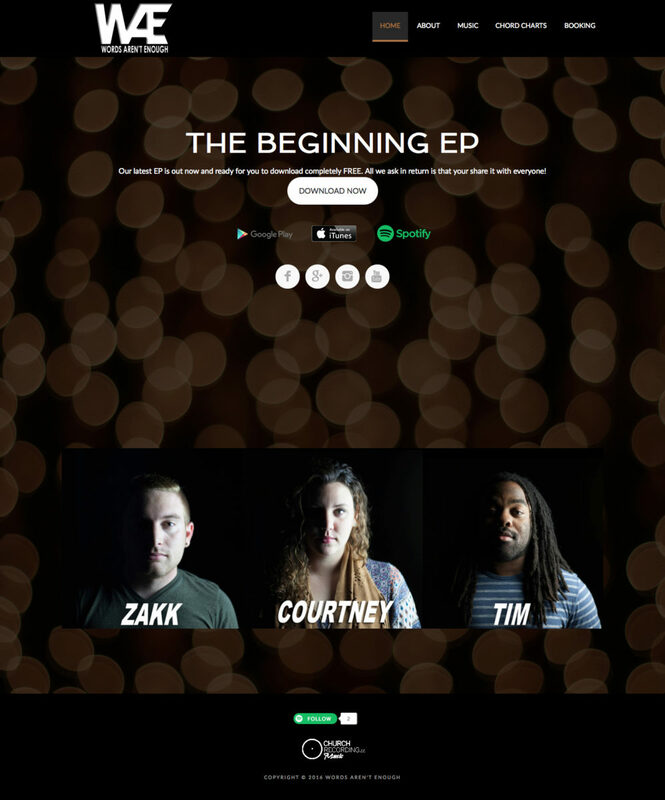 Our web design for the band Words Aren't Enough in Katy, TX. Our logo design for Develop for Marble and Granite. 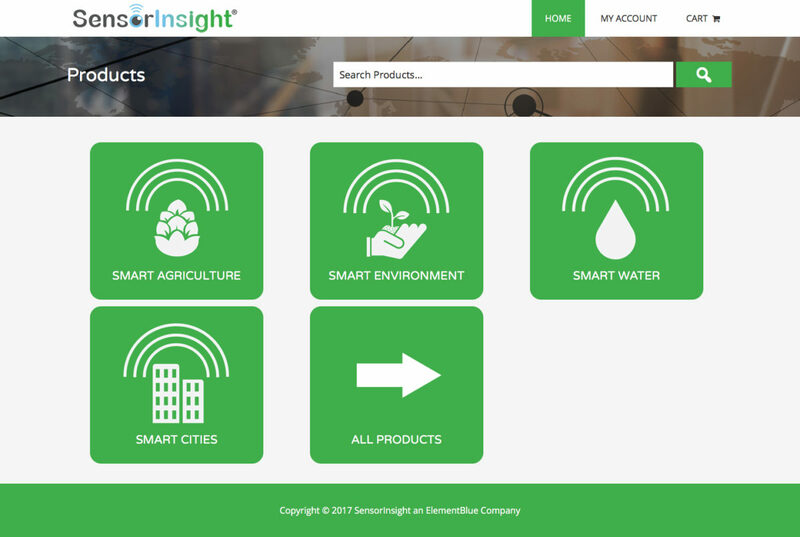 Our web design for the Sensor Insight customer portal in Houston, TX. 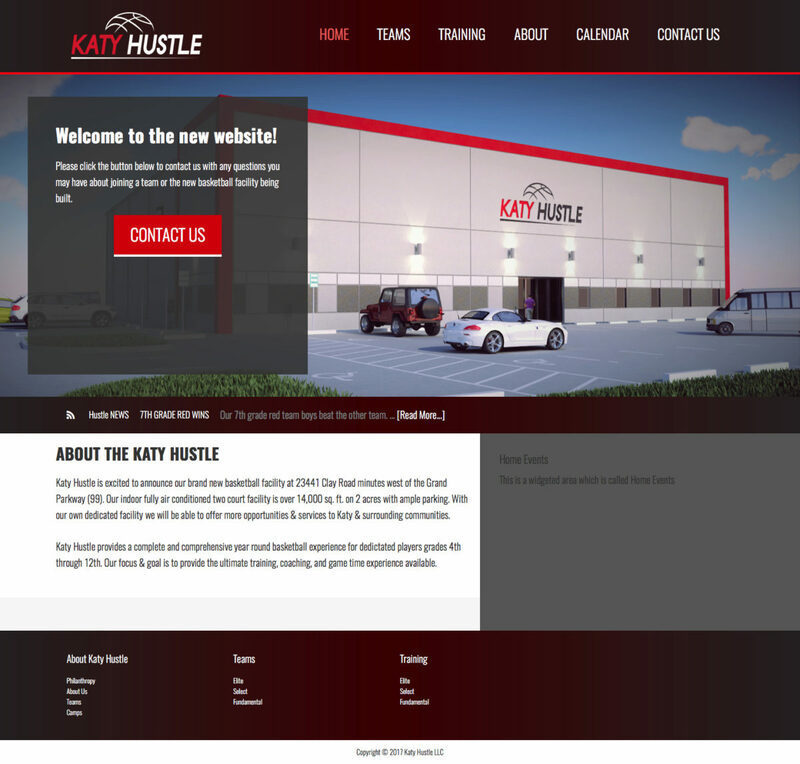 Our web design for Katy Hustle AAU basketball in Katy, TX. 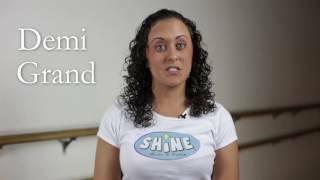 Instructional ballet video for SHINE Music and Dance in Katy, TX. 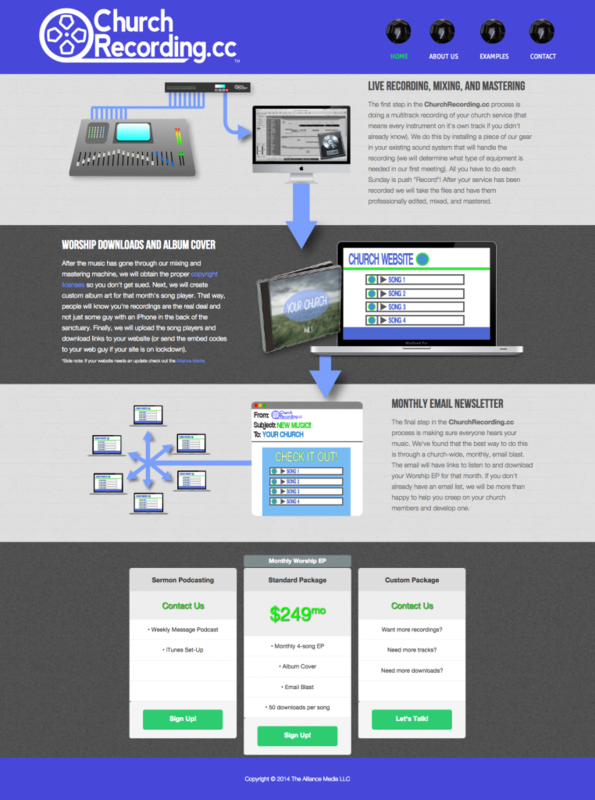 Our web design for the Houston Recovery Center non-profit in Houston, TX. 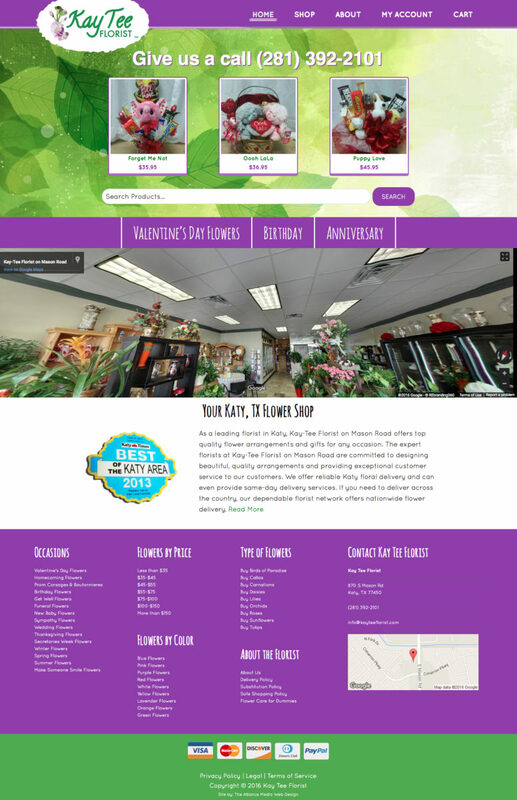 Our web design for Kay Tee Florist in Katy, TX. 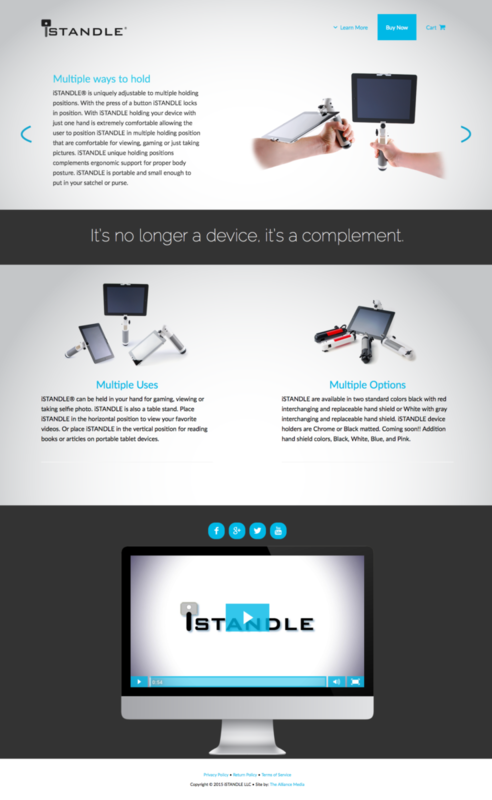 Our web design for the iSTANDLE iPad accessory. 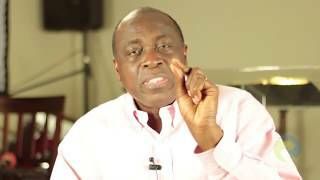 Promo video for Kainos Church in Katy, TX. 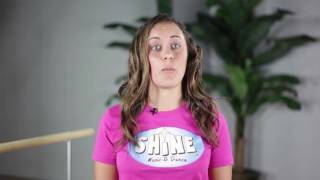 Instructional video for SHINE Music and Dance in Katy, TX. 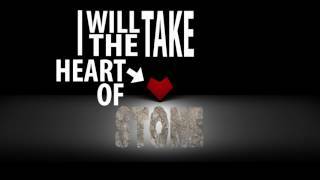 Kinetic Typography video for the Heart Awakening event in Houston, TX. Intro animation for the Super Simple Couple YouTube video series. 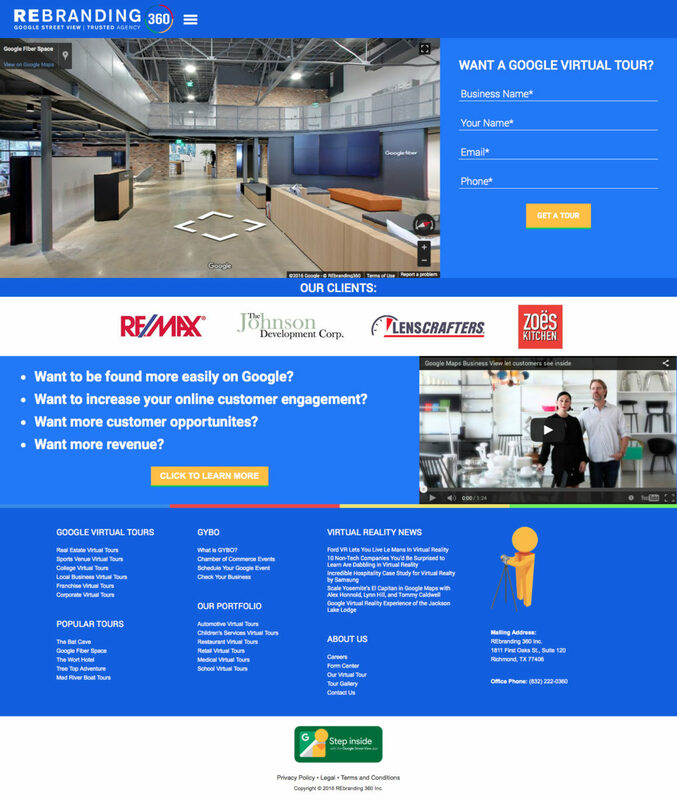 Our web design for REbranding 360 in Richmond, TX. 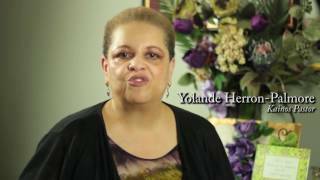 Promo video for Wellspring Music's Heart Awakening event in Houston, TX.